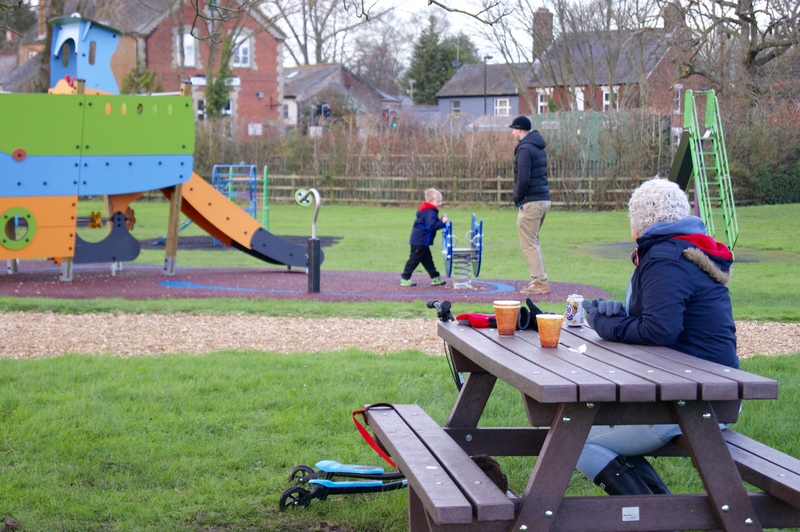 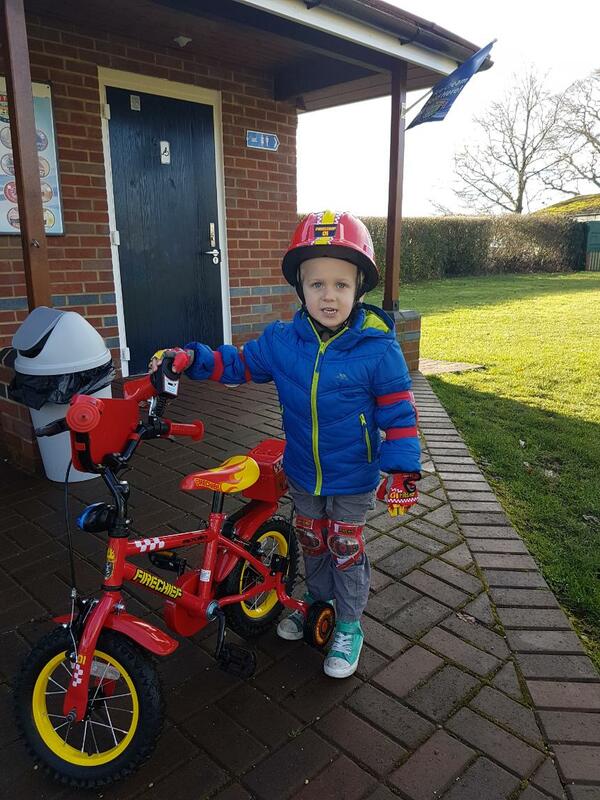 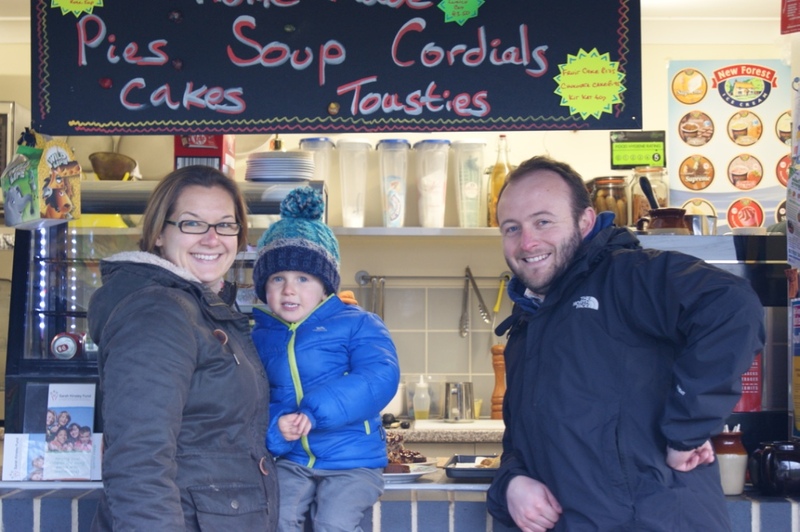 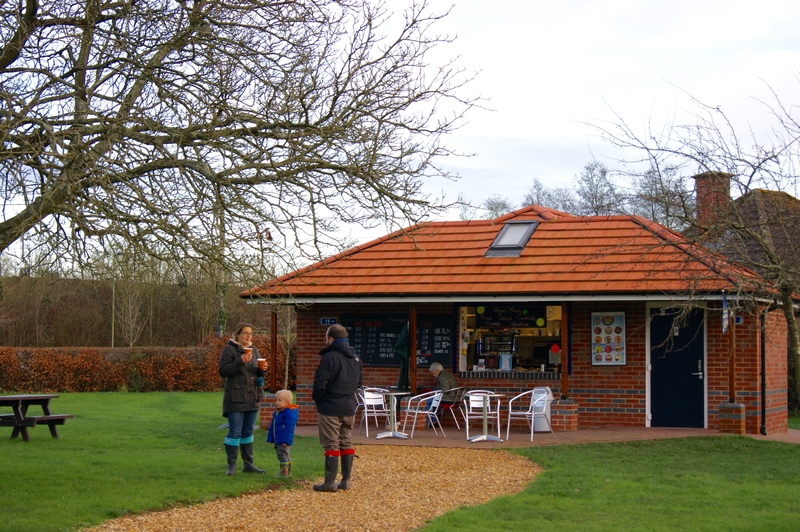 The Riverside Kiosk is situated in Fordingbridge Recreation ground next to the new kiddies play area. 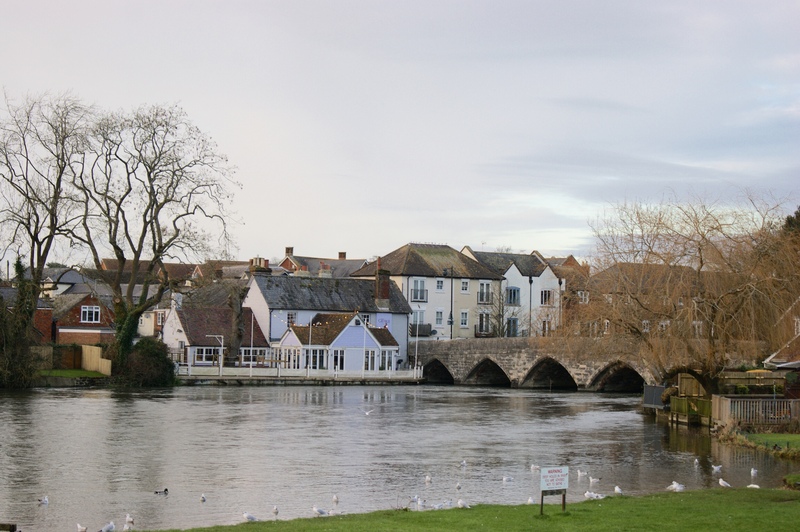 There is a public car park opposite making it an ideal starting point for exploring Fordingbridge and its surrounding area. 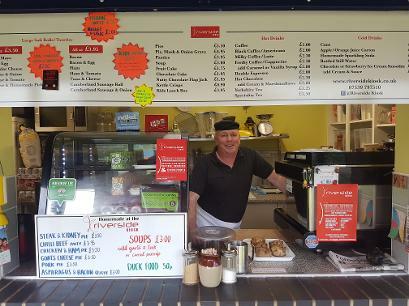 With views over the Hampshire Avon, it is a greatspot to relax and have a bite to eat, drink or just an ice cream!